What a beautiful little receiver! Though I’ve build a number of receiver kits, I’ve never built one from scratch. Someday, I will muster up the courage and do so, though! If you like home-grow regen receivers, you must check out Dave Richards’s Sproutie II regen receiver as well. A true work of art! Post readers: Do you have any homebrew projects to share? Please comment! This entry was posted in Ham Radio, How To, News, Radios, Shortwave Radio and tagged EB3DYW, Homebrew, homebrew shortwave, Regen Receivers, Regenerative Receivers on June 1, 2017 by Thomas. 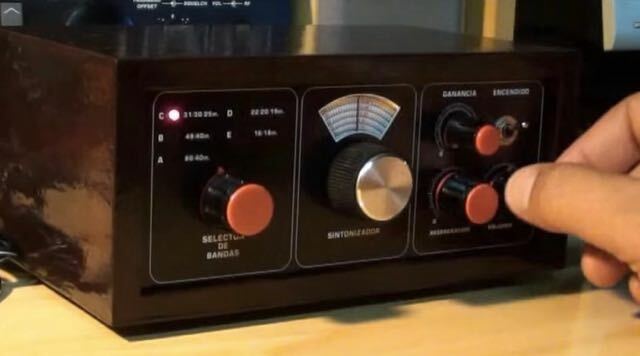 The Silicon Labs Si4730 series DSP receiver chip powers many of the portable shortwave radios currently on the market. Manufacturers are not the only ones implementing the chip in receiver design, however; radio enthusiasts are too. While I don’t speak Japanese, the author also has a webpage of detailed design notes you might check out (click here to view). I used Google translate for a rough English translation of the page. Have any readers made a homebrew receiver from a Silicon Labs DSP chip? If so, please comment! Click here to download the Si4734 product information sheet. This entry was posted in How To, News, Radio Modifications, Radios, Shortwave Radio and tagged homebrew shortwave, Si4734, Silican Labs Si4734, Silicon Labs on July 27, 2015 by Thomas. Very cool! Thanks for sharing this, Richard. When I have a little time, I’ll go through my parts box and see how many of these components I already have. The author also supplies an excellent assembly manual for download and print. It would be fantastic if someone would kit up the parts list and offer it as a package. Regardless, this will make for a fun winter project! 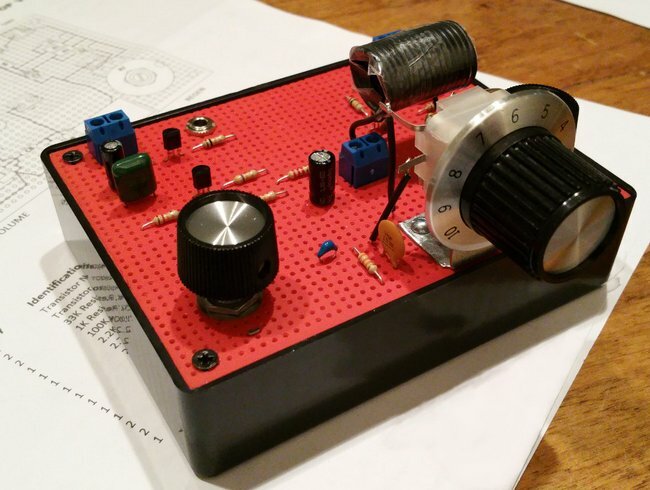 This entry was posted in How To, Kits, News, Radios, Shortwave Radio and tagged ELECTRONIC PROJECT KIT #28-110, Home Brew, homebrew shortwave, RadioShack 28-110, RadioShack Shortwave Kit on July 10, 2015 by Thomas.